PixarDocter decided to have Joy and Sadness band together to save Riley’s personality. 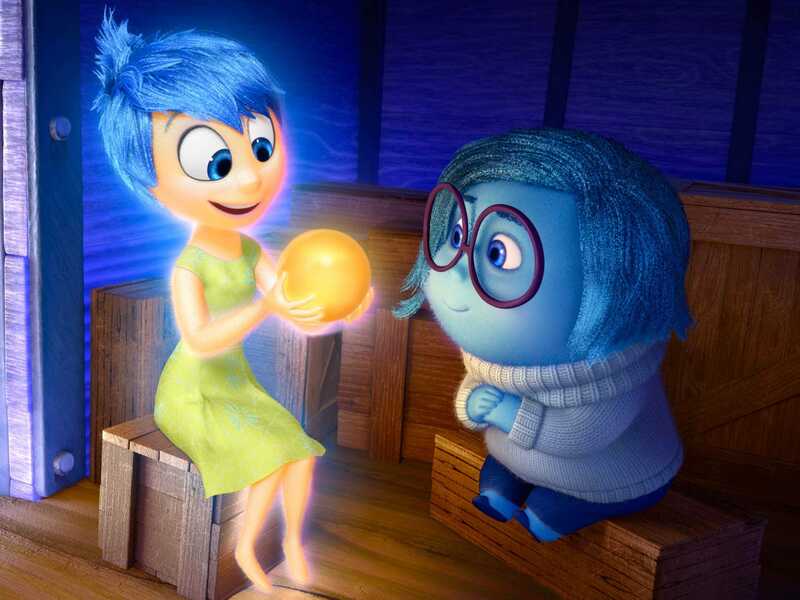 When Pixar recruited the psychologist Dacher Keltner to consult on the 2015 film “Inside Out,” they were hoping Keltner would lend his expertise on human emotion. The film invites viewers on a journey inside the mind of an 11-year-old girl, Riley, after she moves with her family to a new city; the emotions of joy, sadness, fear, disgust, and anger all take the form of animated characters. But Keltner, a professor at the University of California, Berkeley, also studies power dynamics — his new book is titled “The Power Paradox.” And he couldn’t help but scrutinize the way Pete Docter, the film’s director, managed his team. When I spoke with Keltner recently, he told me that the award-winning film’s success is largely attributable to Docter’s leadership style — specifically, his willingness to listen to other people’s ideas. Keltner cited one moment in particular that illustrated Docter’s openness to outside perspectives. 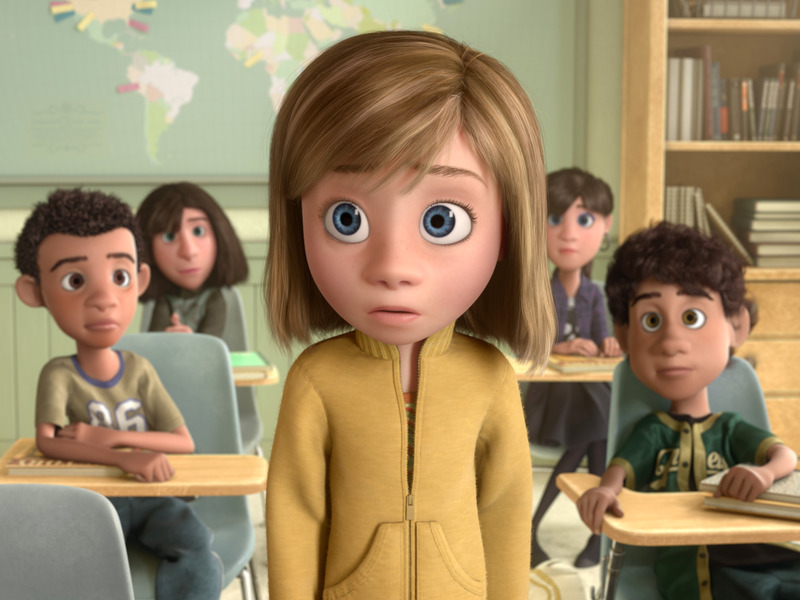 The big question hanging over the Pixar team was whether Joy should band with Sadness or Fear to save Riley’s personality. In his gut, Keltner said, Docter felt that Joy and Sadness should go together, but a group of senior executives were rooting for Fear. Instead of making a quick, unilateral decision, Keltner said Docter held “the intensest conversations” about the role of different emotions. Meanwhile, Docter was gathering observations from his family and from other members of the Pixar team. Ultimately, he decided to choose Sadness to accompany Joy on the journey. PixarRiley repeatedly finds herself in difficult situations, such as introducing herself at a new school. “It really struck me,” Keltner told me, “just the openness of his inquiry into that decision. And I think that’s one of the things we’ve learned about great leadership, is people who go around and really get the best ideas from the people around them to make these critical decisions” are the ones who succeed. In “The Power Paradox,” Keltner writes that listening is a key way to practice empathy — and that empathy is the surprising route to power and influence. He cites research suggesting that teams led by empathetic managers are more productive, innovative, and satisfied with their work. Moreover, Keltner writes that power comes from empowering others. He highlights Charles Darwin as a prime example: The scientist wrote hundreds of letters every year to individuals as varied as missionaries and neurologists, in order to collect ideas that he synthesized in his own writings.